The Bangko Sentral ng Pilipinas (lit. 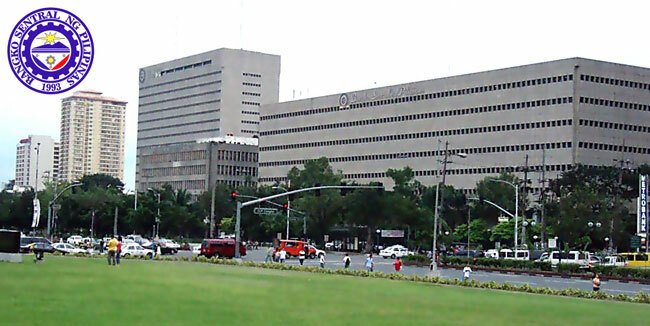 Central Bank of the Philippines; commonly abbreviated as BSP in both Filipino and English) is the central bank of the Philippines. It was established on 3 July , pursuant to the provision of Republic Act or the New Central Bank Act of Central Bank of the Philippines Foreign Exchange Rate for Conversion of US Dollars and other major currencies to Philippine Pesos.